Namba district is known as an entertainment district, and hosts many of the city's most popular bars, restaurants and shopping centers. 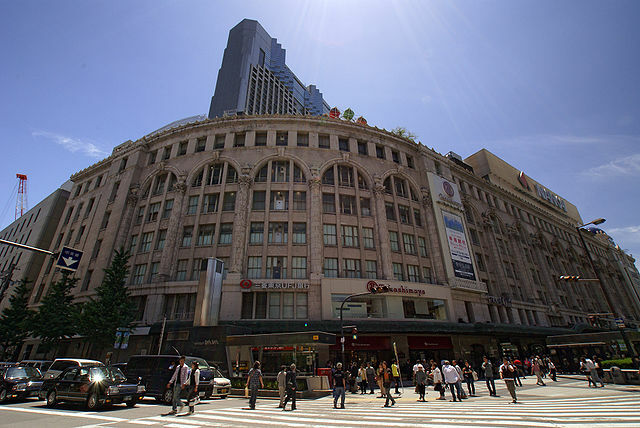 It is one of the notable area for shopping, with the Takashimaya department store "For Older Styles" and the sprawling underground Namba City shopping mall "For Newer Styles". 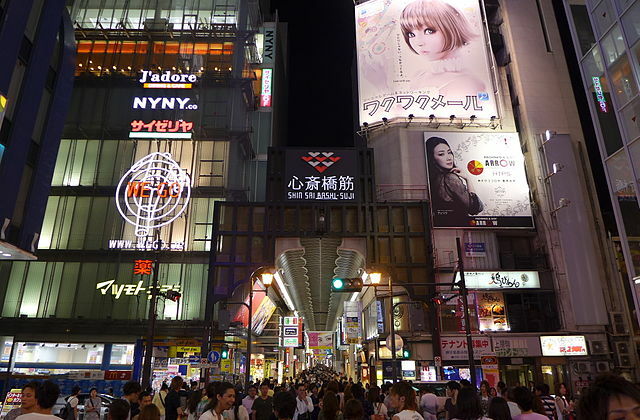 Namba City is a shopping mall with 300 shops of brand items, trendy clothes, restaurants and cafes, adjoined to both subway and Nankai Namba Station. Takashimaya "left" - Marui "right"
Dotonbori is one of the most popular tourist destinations in Osaka, running along the Dotonbori canal from Dotonboribashi Bridge to Nipponbashi Bridge. 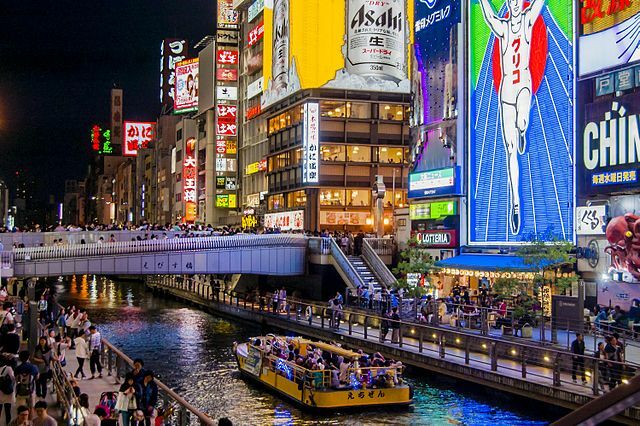 Some of the most famous images of Osaka, including the Glico Man and the Kani Doraku Crab, are located around the Dotonbori canal. Shinsaibashi is a district in the Chuo ward and the city's main shopping area. At its center is Shinsaibashi Shopping Arcade, a 600 meters long covered shopping street that is north of Dotonbori and east of Mido-suji Street. Mido-suji Street runs north-south, passing Umeda, Shinsaibashi, Dotonbori, and Namba districts. Underneath the street is the Midosuji Line subway. This area is unique as it combines chain retail stores and trendy boutiques with expensive department stores. Den Den Town is an alternate name for Nipponbashi, as it is famous for its wide variety of consumer electronics stores, and especially famous for its negotiable prices—unique to Osaka and the Kansai region. 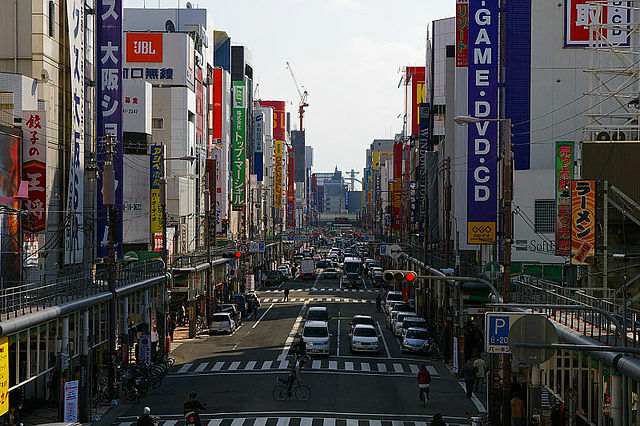 ​Nipponbashi is often compared to Akihabara Electric Town, its equivalent "in terms of focus" in Tokyo. Den Den Town is also host to numerous retailers of anime, manga and other Otaku-related goods such as Mandarake and Gundams, a two-story all-Gundam outlet. 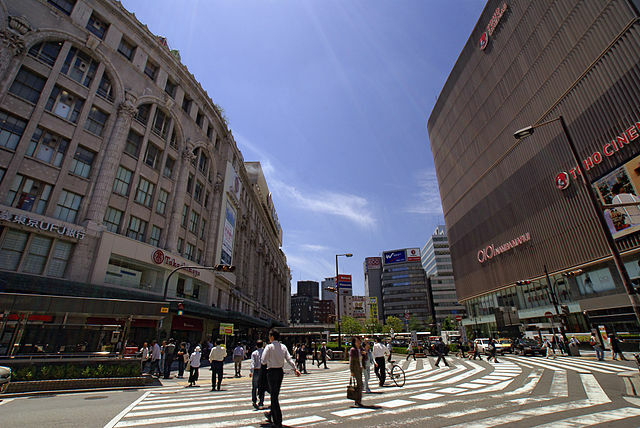 Namba Parks is an office and shopping complex located on the south of Namba Station. It consists of a high office building called Parks Tower and a 120-tenant shopping mall with rooftop garden. 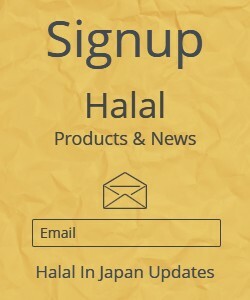 Various kinds of restaurants including Japanese, Korean and Italian are located on the 6th floor, and shops are located on the 2nd to 5th floors. There is also an amphitheater for live shows. 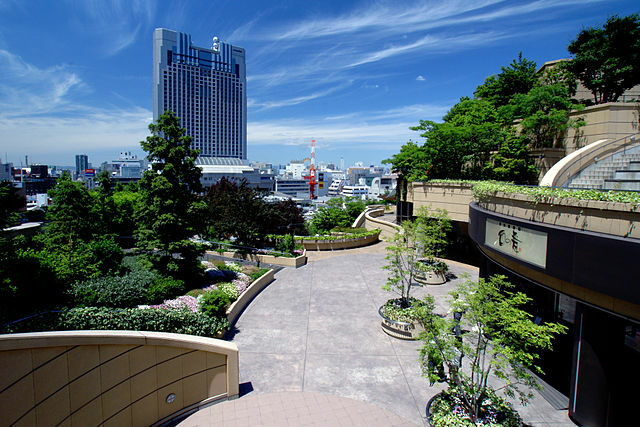 Namba Parks was conceived as a large park, a natural intervention in Osaka's dense urban condition. In addition to providing a highly visible green component in a city where nature is sparse, the sloping park connects to the street, making it easy for passers-by to enter its groves of trees, clusters of rocks, cliffs, lawn, streams, waterfalls, ponds and outdoor terraces. Beneath the park, a canyon carves a path through specialty retail, entertainment and dining venues. 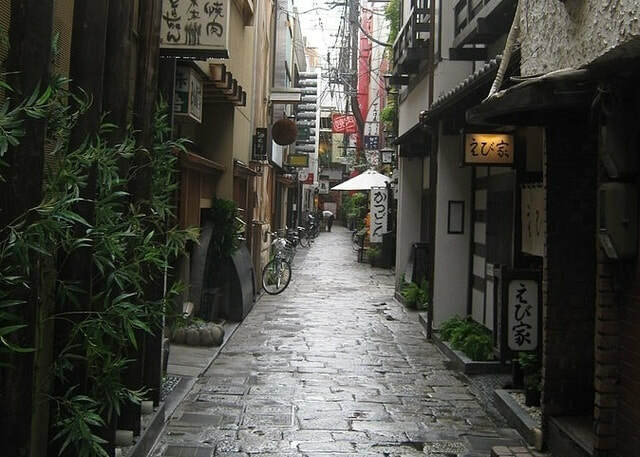 Hozenji Yokocho a narrow stone-paved alley with Hozenji Temple at one end and more than 60 traditional restaurants and bars which some of them are quite famous retains an atmosphere of old days in Osaka. The street is 80 meters long stretching from east to west, and has been filled with nightlife since the 17th century when the area was a theater district. Hozenji Temple is a very small is a Buddhist temple that was established in 1637. The popular moss-covered Fudo-myoo "Acala" statue there stands for one of the five guardians "Wisdom Kings" of Buddhism. 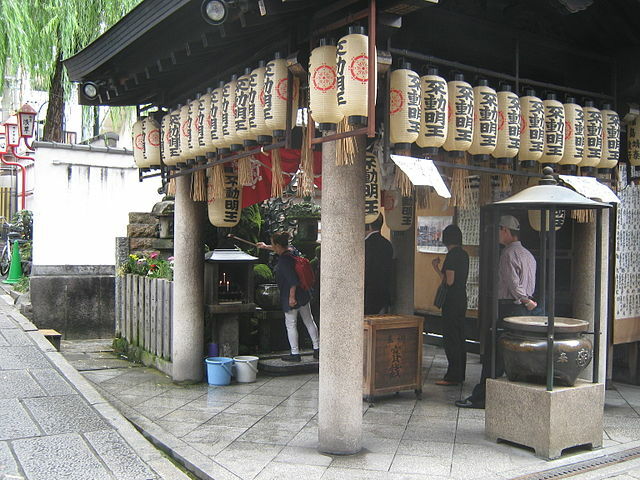 No coins are tossed in offering at Hozenji as they are at other Japanese temples. Instead as the worshipers pray for business success and matchmaking they splash water on the Mizukake-fudo statue, so it is blanketed by a soft, green carpet of moss. The temple is a great place for some minutes of inner peace. Namba Station is a collection of multiple station buildings and platforms, including Nankai Namba Station, JR Namba Station and Kintetsu's Osaka Namba Station. The three Osaka Municipal Subway; Midosuji, Yotsubashi and Sennichimae, also have stations there. From Umeda/Osaka Station – take Midosuji Subway Line "takes 8 minutes". 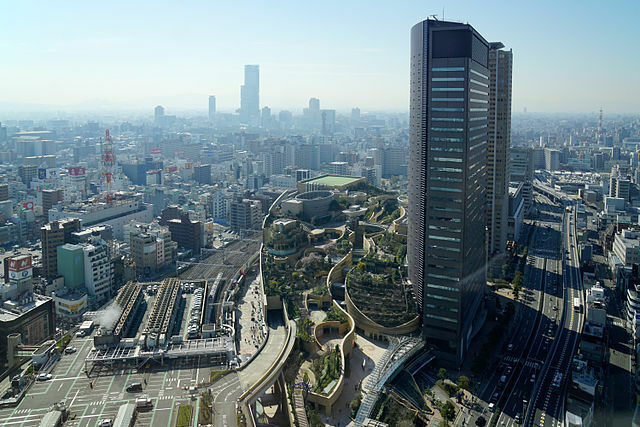 From Shin-Osaka Station – take Midosuji Subway Line "takes 15 minutes".